I don’t know about you but ever since I’ve had the kids I’ve become a bit (ahem) of a worrier. And it’s not just when we are out and about, or when they are away from me at school, but due to a spate of attempted break-ins across the village, I even worry when we are safely in our home. 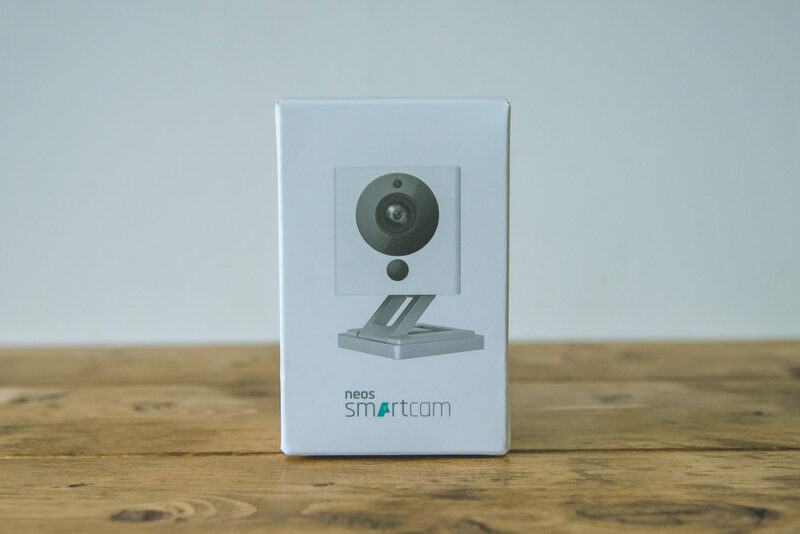 As much as I’d love to have CCTV in every corner of our house and garden, I know that isn’t really achievable on a small budget, and so when I was introduced to the new Neos SmartCam, packed with features found in more expensive indoor cameras, for the insanely low price of £19.99 (plus £4.99 for tracked next day delivery) I couldn’t wait to give it a try! The Neos SmartCam is perfect for the family home, not just for monitoring the outside of your house, but for the indoors too. How many times have you left the house and wondered what your dog got up to whilst you’ve been gone? Or left the room and come back to suspicious little children and wondered what on earth they’d been up to while your back was turned? I love that for such a low price you can use the Neos SmartCam in a number of rooms, and a number of ways, constantly changing from one day to the next. For me the main focus was to use our SmartCam to monitor the front of our house. When I’m home alone during the day I get super nervous when someone knocks at the door and I love that, linked to my phone, I can view the live-streaming, in razor sharp 1080p full HD, and see exactly who is there before I choose whether to answer it! 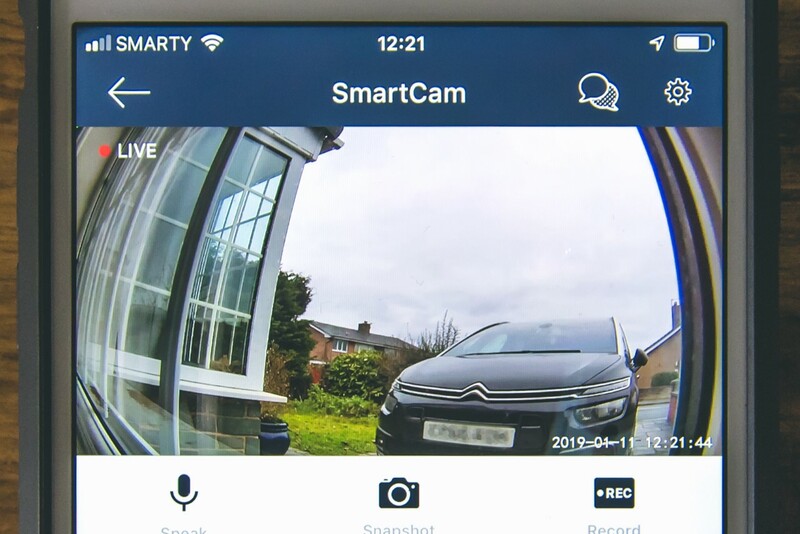 And although the SmartCam is an indoor camera, discreetly placed on a window sill facing outwards, it is the perfect way to monitor the front of our house and show me exactly what is going on, and who is coming and going. 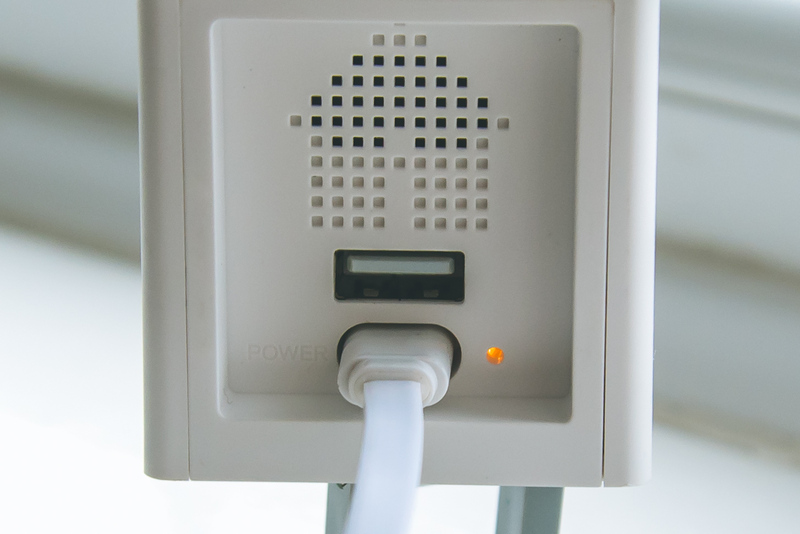 The SmartCam is powered by mains electricity and comes with a 1.8 metre power cable. For those who prefer to mount the SmartCam you can buy a mounting kit with a 1.5 metre extension cable form the Neos online store. I’ll be honest with you, whenever we get a new gadget such as this, I instantly hand it to Gaz and assume it will be way too complicated for my frazzled brain to deal with. 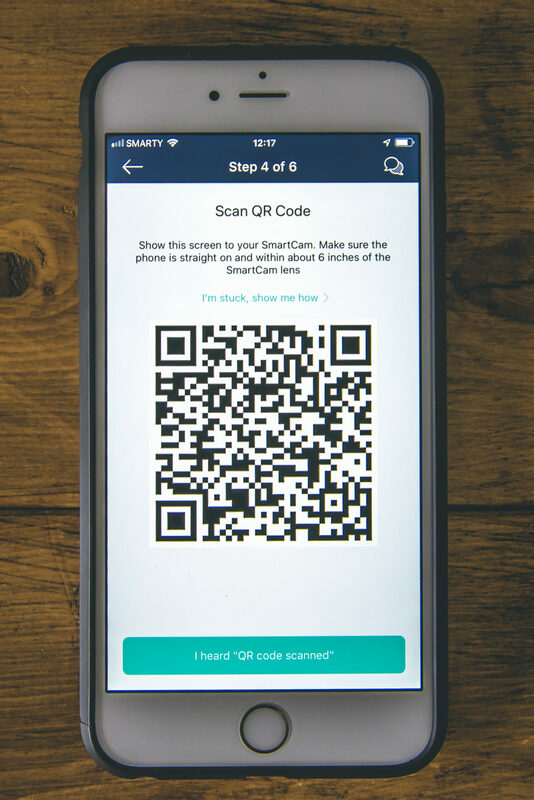 But, with Gaz at work and desperate to give it a go, I thought I’d have a look at the instructions and literally within a couple of minutes I had the app downloaded, the SmartCam registered, and up and running on my phone! Easy! 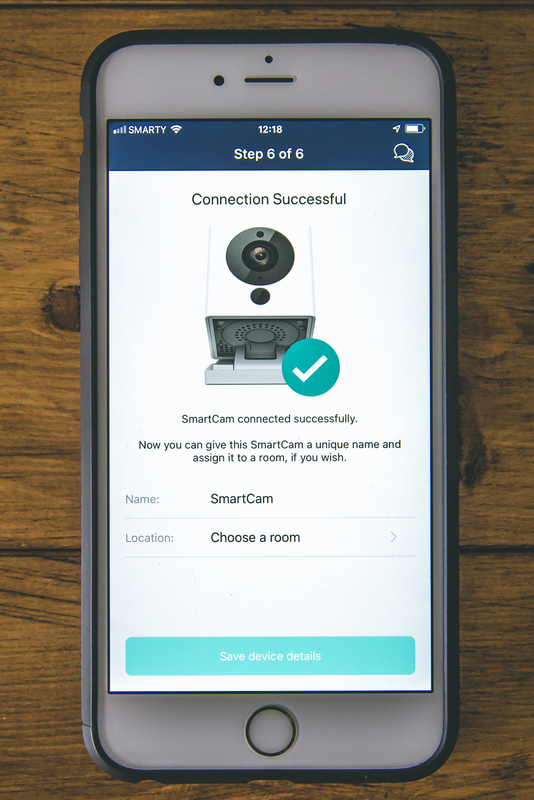 For those who want to use multiple SmartCams in their home you can add more than one camera to the same app which definitely makes life easier. 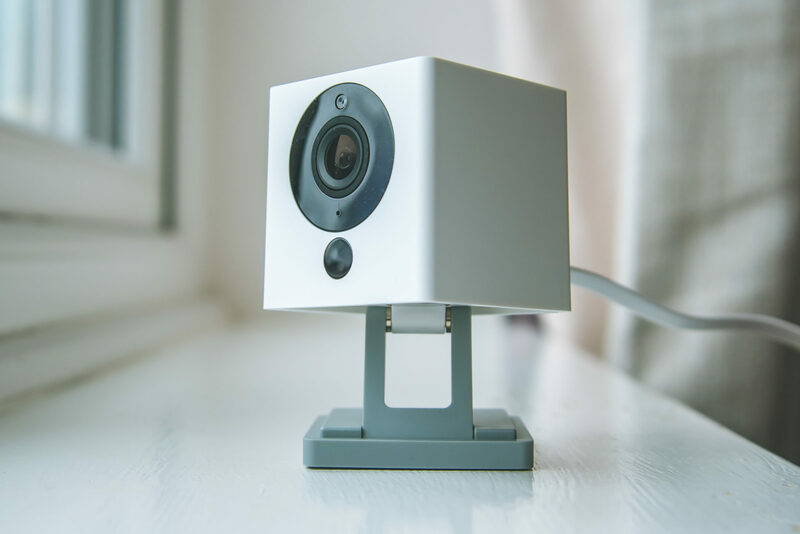 At £19.99 I am already planning on buying a second camera for the back of our house just to feel extra secure when we are in, or away from, our home. 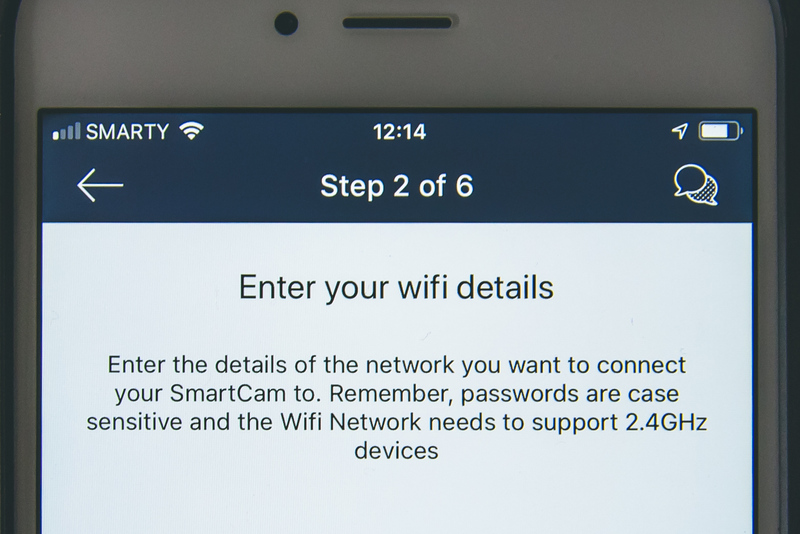 Once your SmartCam is connected to your wifi you can begin the set up process, each step explained along the way (for even the least technically minded people like me!) so it really couldn’t be any easier. I love that if for some reason you do come across any difficulties there are handy troubleshooting options for further details, as well as a fantastic customer service team. 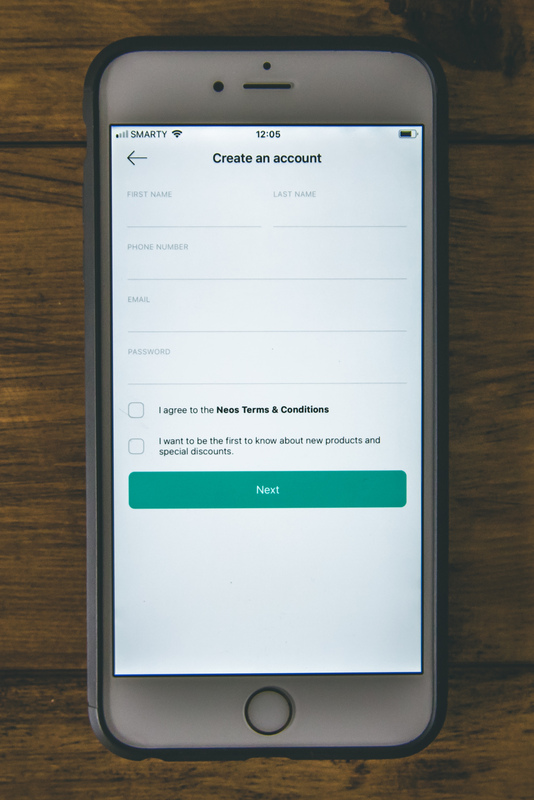 I have to say I was super impressed with the quality of the camera and the fact that I could take photos, zoom, record and speak via the app. With the SmartCam perfectly position I have full view of my front door, car and driveway straight from my phone, which is pretty amazing and, over the last week of using the camera, I have felt so much more secure when I’m home alone with the children which can only ever be a good thing. It’s also been good fun to turn the camera around and take a look at the things going on inside our home, the fact that every time we leave the house Oscar spends the whole time sat up against the window waiting for our return. Or how every time I disappear upstairs to sort the washing, or the front room to hoover round, I can see exactly what the kids have been up to and who has been up to mischief. Now that’s what I call a success!! 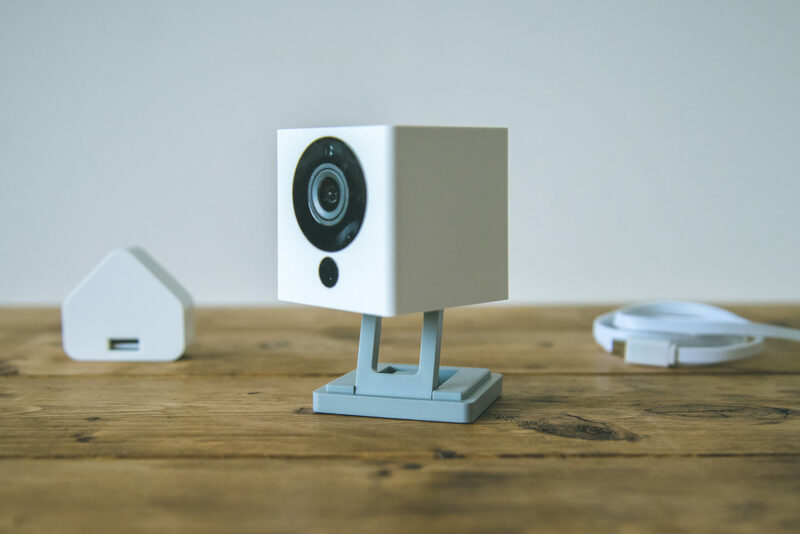 We are so impressed with the Neos SmartCam and whether you’re after a little extra home security, something to look out for your pets, your kids, or even to check whether your teens leaves for school on time on the days you’re not there (I checked, he did…. 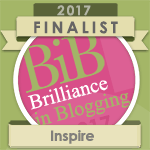 ), I honestly can’t recommend it enough! wow! that’s really nice, love minimal design and the video quality is really good! I’ll thinking about this camera even for my shop! Thank you for this review! This is great. 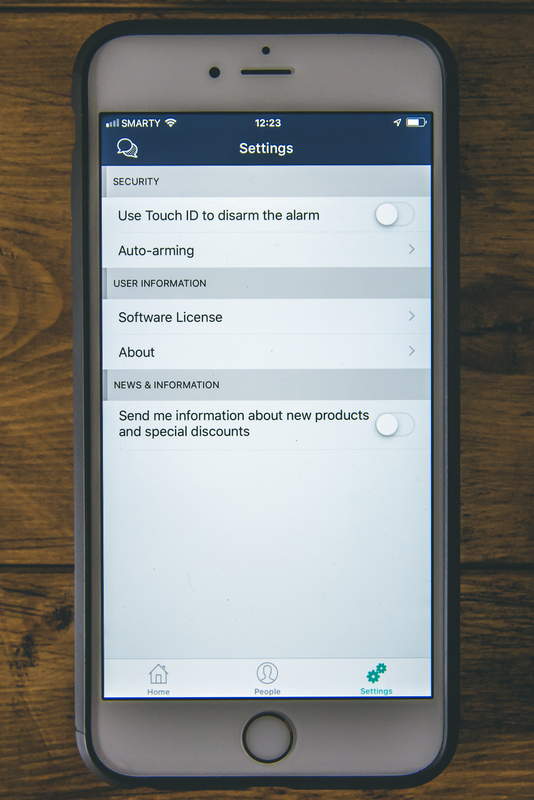 I don’t know if you guys have this across the pond but we have the type that’s embedded into your doorbell to see who rings and you can even open the door from wherever you are to let he person in…all through your phone. It’s amazing the various smart tech we have today. This system has fantastic features, providing such peace of mind for such a low price. I love how you can also add multiple cams to the same app as this makes the possibilities quite endless. I hadn’t heard of this at all before but I think it’s brilliant. In the family we were just considering buying a video surveillance device but there are so many that we did not know where to start. 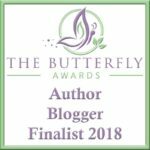 Your review saved our life! I have seen something similar on TV before and I thought they would be really expensive! That is such a great price and a brilliant idea for a bit of peace of mind! This looks really good and I can;t get over how reasonably priced it is. We need a new alarm system since we disconnected ours when we had the kitchen done and this would go hand in hand with it. I’m looking to upgrade out home security. This looks so much better than the camera we have at the moment. We have something very similar and yes it’s great to give you just that little peace of mind. We have always wanted to get a camera for our home. This one looks like it would be so awesome! What a neat camera! We have an outdoor security camera, and I like the idea of having this one inside too. I do like to keep track of the kids and also my cats while I am away. Wow! That is a really cool device. The kind of security device that everybody should have. This SmartCam does almost everything you need it to and is a real bargain. It’s so cheap you could put SmartCams in seven rooms for the same price as a single Nest Cam. I recently replaced my old security cameras with these and they are good. I can keep a track of each and every room. This is a great piece of tech, it must make you feel so secure at home. 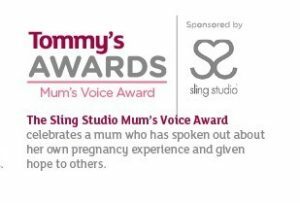 It would be good to use if you leave the kids with a babysitter too, just for a bit of reassurance that everything is okay. I’m impressed that you managed to set it up in a few minutes. It looks a really useful security camera and brilliant for peace of mind. You can also spy on the kids or pets! I have been wanting to get some sort of security camera for my home but they are too expensive. I like that this one is so cheap. I will definitely have to look into this. This does sound and look exceptionally easy to set up and a great price too! Is it wrong that I want to rush out to buy one of these just so I can spy on the kids!? LMAO. In all seriousness though, it sounds like a great device. We’ve had some problems with a couple keep snooping around the outside of our property so it would be good to get something like this to actually see what’s going on. At the moment we just keep seeing evidence of trespassers and are relying on our neighbours keeping us informed about the snooping! Wow. great features. its very impressive too..
It’s amazing they have the good cams like this out there. I remember what we used to try to do to set up cameras around the house as a child versus how versatile the cameras are. This does look like such a great cam. 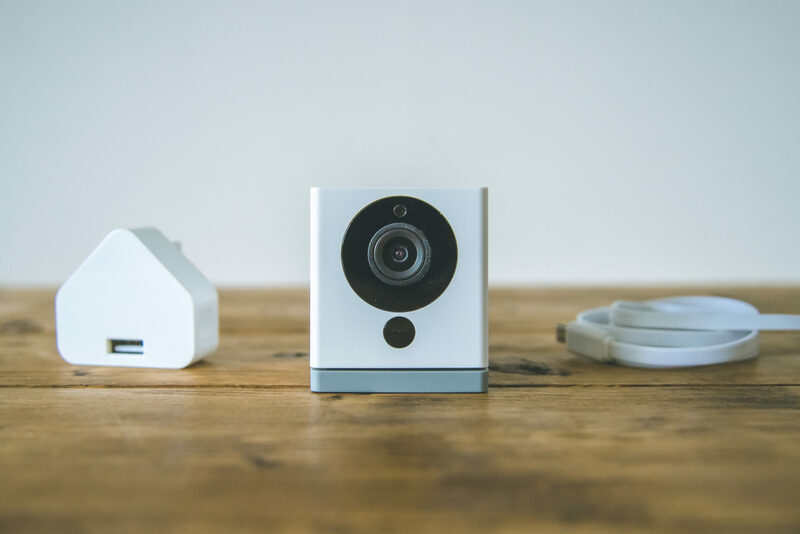 This looks like such a great little camera I love that it is so simple to set up and and can be checked from your smart phone! What a great idea. WOW this looks fab and the video feed on your phone is so clear! Like you I often feel incredible nervous when I am home alone which is quite often so this would be so handy to have. I love the idea of placing it facing outside and being able to see exactly what is going on! What a great little gadget and amazing price too! What a smart gadget. I would love to try it. It sound like a really fantastic little camera! The number of features on it sound amazing too, but the PRICE! You can’t really go wrong with that bargain can you!? This looks like a great product.. I bet it would be so fun to spy on children and pets. This is so cool! I’ve been wanting a security camera for so long, I need to check this out. This looks like a smart little device for security! I wouldn’t be needed it because I live in an enclosed apartment building and I live by myself. This sounds like a great camera with some really impressive features. We’ve been having a spate of robberies round our area recently so I may invest in one of these. I like how simple it looks to set up and install and if it gives you a peace of mind, then it is more than worth it! We have been thinking of installing a home security system. Thanks for sharing your views, this will really help. The house over the road from mine has just been burgled so I am now feeling a little paranoid and searching for some security ideas. Off to check this out. This is so cool, I want to get one to see what my dog gets up to when we aren’t in the house! And its a lot cheaper than I expected it to be too. When my husband is working on site, and I’m working in my garden office, I only know if there’s someone at the front door if the dogs go mad and bark. This would be really useful! 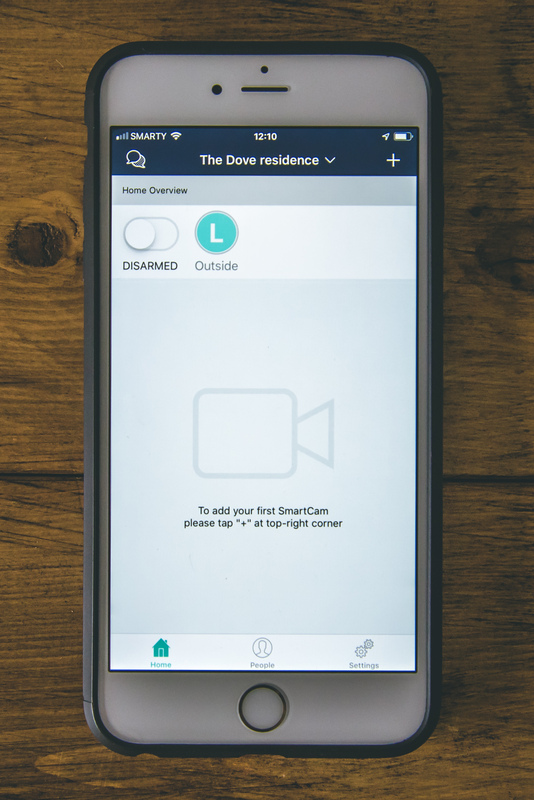 Love the idea of the SmartCam and the opportunity to know who is at the front door. I love ideas like this to make you feel safer at home, and what a fab price too! This is such an amazing little product and anything that gives you any form of added safety or security is a winner in my book! I have a problem dealing with our security, this might be the solution thankyou for sharing this information.